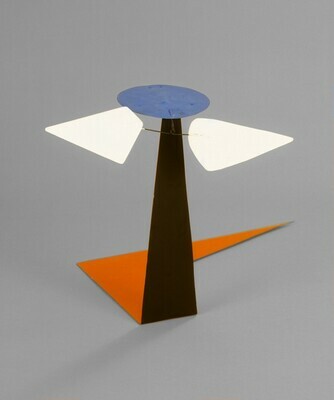 (Galerie Maeght, Paris); purchased March 1978 by Mr. and Mrs. Paul Mellon, Upperville, Virginia; gift 1991 to NGA. Art for the Nation: Gifts in Honor of the 50th Anniversary of the National Gallery of Art, National Gallery of Art, Washington, D.C., 1991, 438-443, color repro. Sculpture: An Illustrated Catalogue. National Gallery of Art, Washington, 1994: 38, repro.